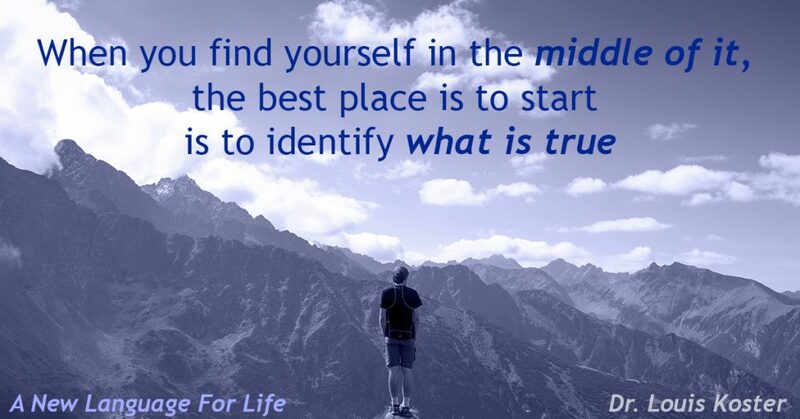 When you find yourself in the middle of it, the problem is that you are not present to your true nature. Click this link to join the Facebook Group Awakening. I want to share with you my thought processes. You may find my thought processes more interesting the way it comes out of me, rather than if I were to pound it into a book. I am putting my diary out raw as it is, because it is very profound as it is. In reading my diary, you may discover how it relates to your own life and it may ignite more knowledge about yourself, which may help you be free from self-concern. This in turn may help you make the right choices in life and have a new sense of ownership of your life. I see the struggles around me and realize that mine are not different from yours. I may have a different name, a different set of circumstances, but our humanity is shared and what we have in common is real, not our differences. We are all moved by the same string of being. It is the awareness of your being that has you realize that connection. And when you do, the world stops, and what is left is that which permeates everything and never changes. You are awake. You have fallen into the grace of being. 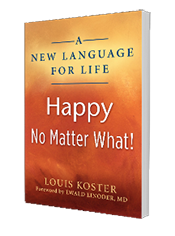 For those who would be interested in following my thought process and possibly building upon them, I invite you to join my Facebook Group Dr Louis Koster, where you follow the thread of my writing.